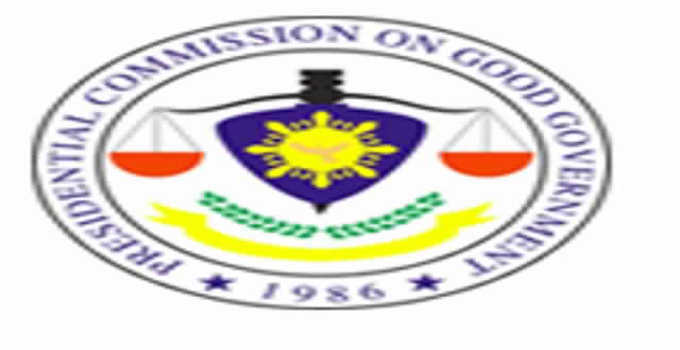 PCGG abolition is imminent after the house of representatives approves on third (3rd) and final reading the abolition of the PCGG or the Presidential Commission on Good Government. PCGG is the government agency tasked to go after the Marcos ill-gotten wealth. C. Aquino on February 28, 1986. The recovery of all ill-gotten wealth accumulated by former President Ferdinand E. Marcos, his immediate family, relatives, subordinates and close associates, whether located in the Philippines or abroad, including the takeover or sequestration of all business enterprises and entities owned or controlled by them, during his administration, directly or through nominees, by taking undue advantage of their public office and/or using their powers, authority, influence, connections or relationship. thereafter and the yeas and nays entered in the journal. The vote was 162 in favor of PCGG abolition and 10 voted against PCGG abolition. go under three (3) readings. signed by the President of the Philippines.